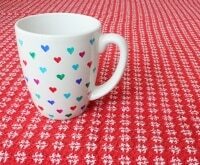 We’re in the second week of February, so it’s time to start thinking about creative ways to let the special people in our lives know we love them. 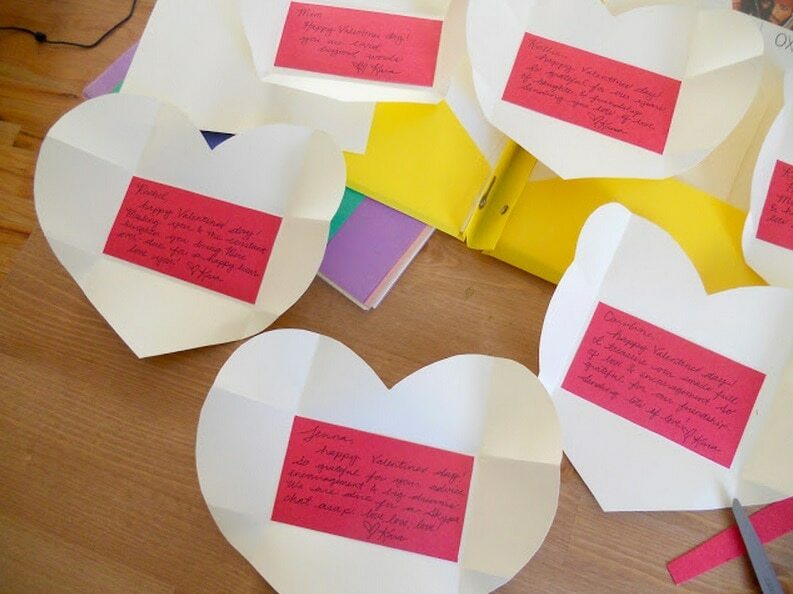 While off-the-shelf Valentines are quick, simple and sweet, hand-made DIY love letters and notes, show your Valentine just how much you care. 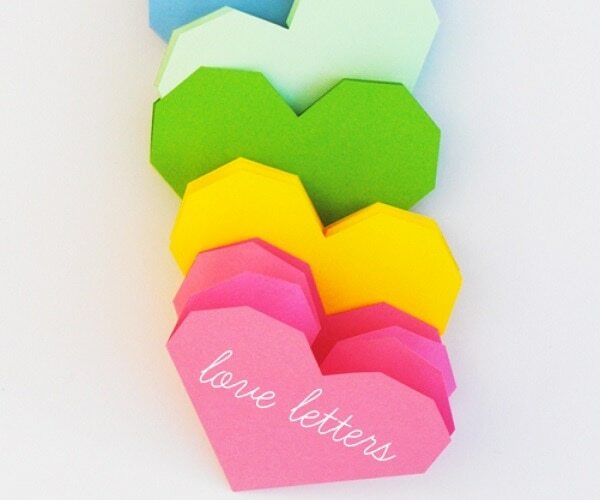 With some paper, scissors and glue, you can make your own one-of-a-kind love letters that your sweetie will certainly take note of on Valentine’s Day! Find instructions on how to make these exclusive to The Good Stuff sparkly love arrows DIY here! 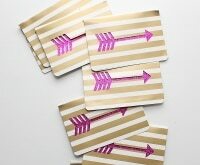 Pretty double-sided cardstock is cut into hearts and folded into unsuspecting little envelopes. 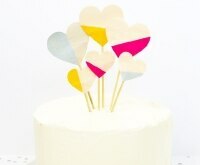 Your Valentine will surely get a surprise to see the shape and the message hidden inside. 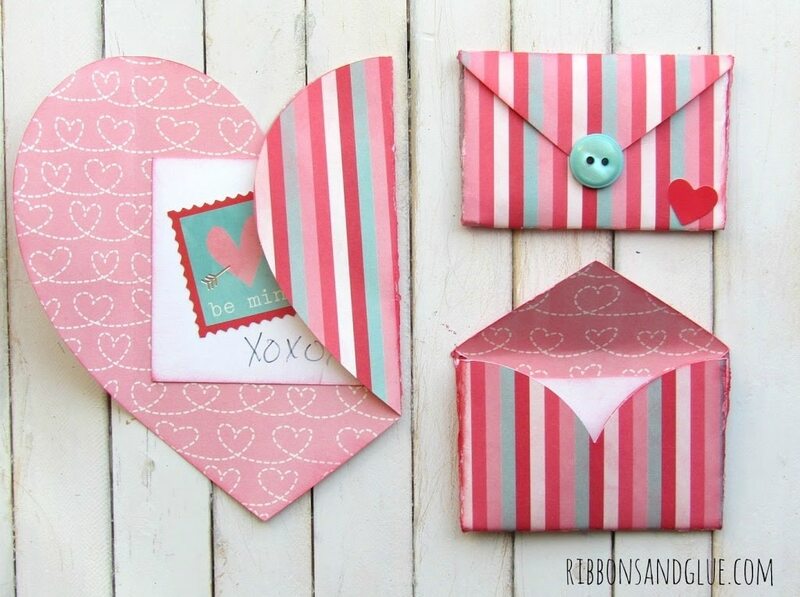 These simple envelopes come together with construction paper and staples. Don’t let the basic supplies fool you – they are sturdy enough to hold some of your favorite treats as well as a love letter! 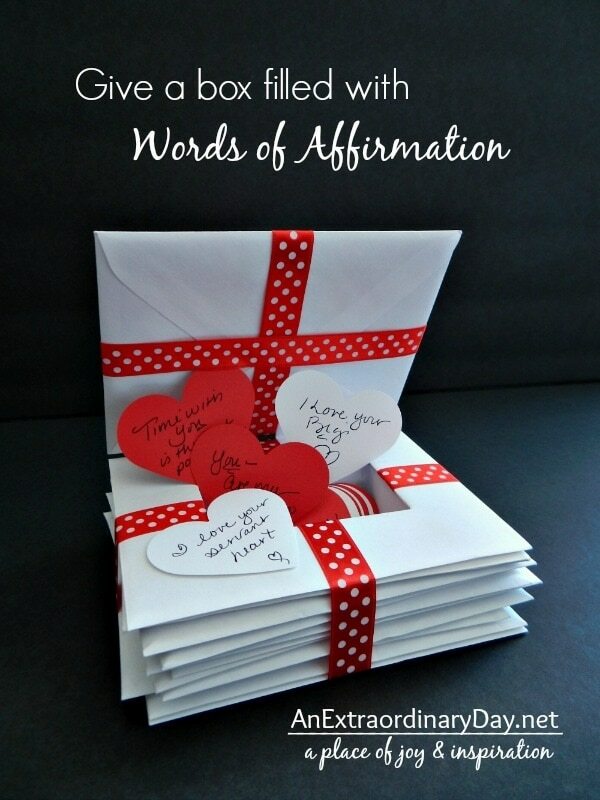 Really surprise your Valentine when a stack of boring letters turns out to be an oh-so-clever box filled with heart-shaped notes and affirmations. 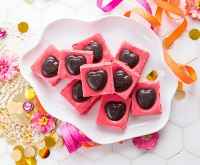 Another fun addition to this box would be these adorable and printable Valentine’s Day coupons! 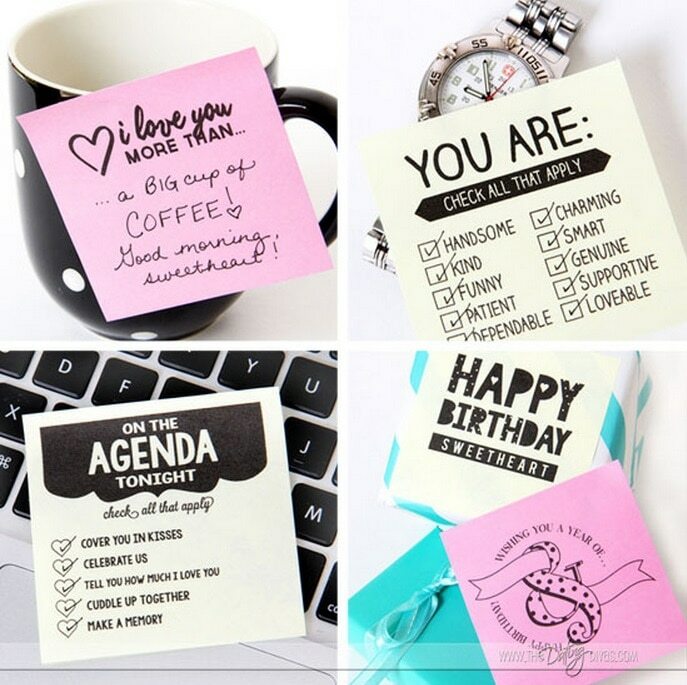 Download these adorable love notes, formatted and ready to be printed right on to Post-It Notes. 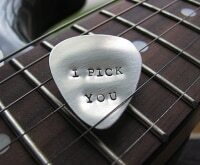 Leaving a quick love letter has never been so easy. 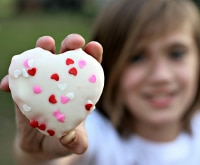 Often times, special sentiments don’t need fancy packaging. 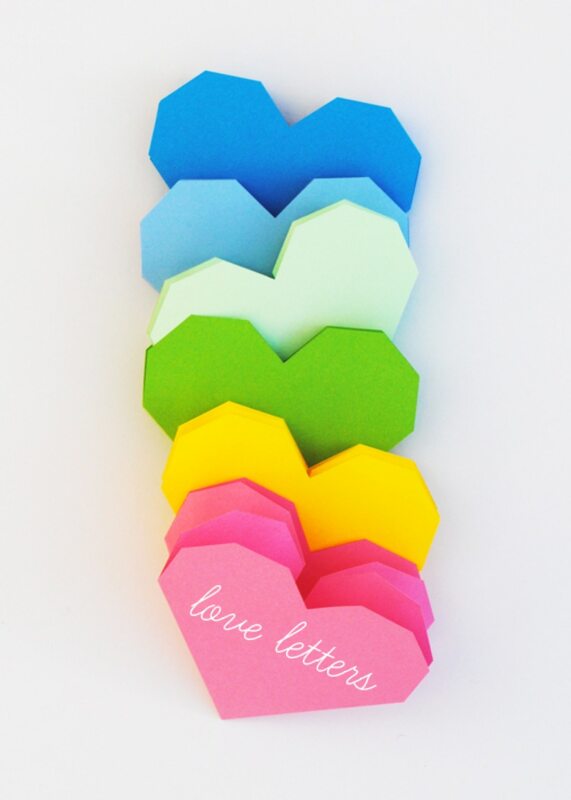 Tuck your heart-felt words into simple white hearts that can be folded, addressed and mailed to far away Valentines, no envelope needed! 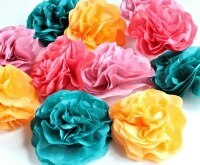 With just a few snips and some clever folding, you can turn colorful paper into an array of heart-shaped pockets. 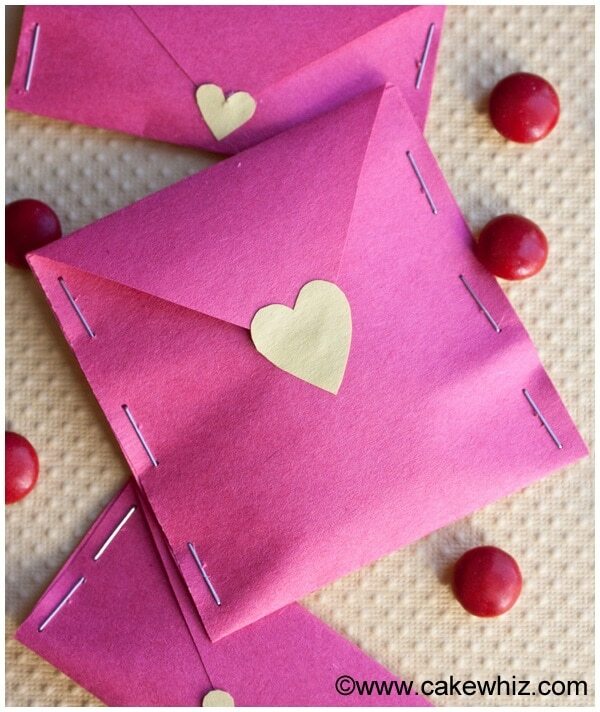 Such an adorable way to fold up a note to give your secret Valentine! 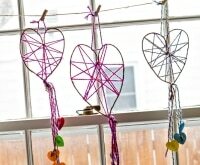 Valentine’s Day is the perfect occasion to get creative and really show someone you care! 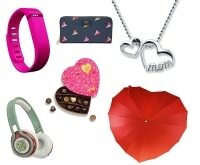 Check out our Valentine’s Day Magazine for a bevy of gift ideas, recipes and more! 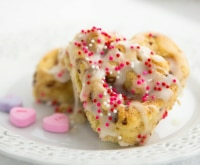 And don’t forget these Valentine’s breakfast ideas for kids!